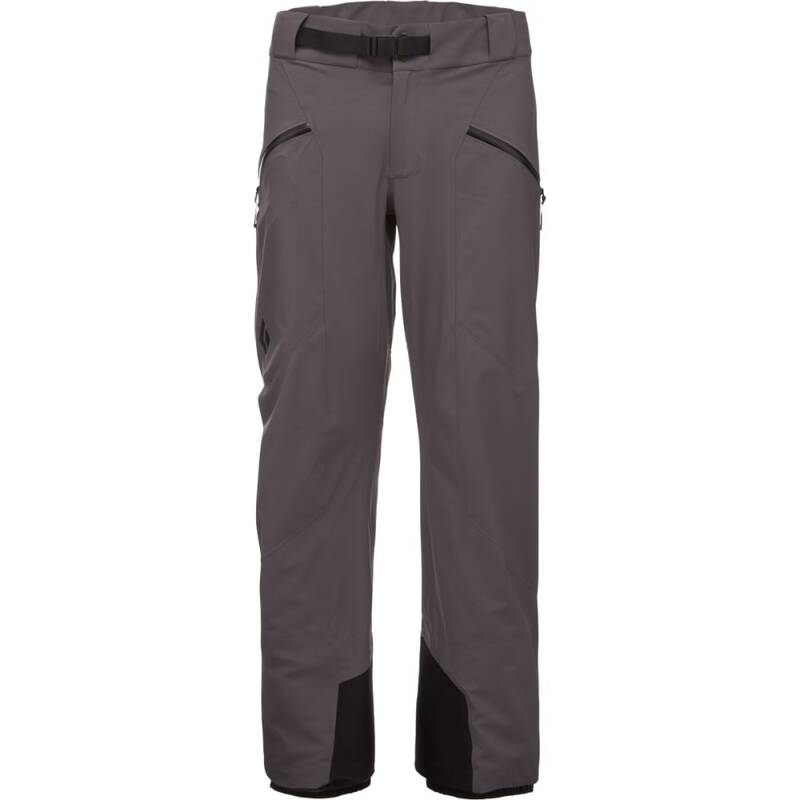 For the skier who demands comfort and mobility for backcountry missions but desires ample protection for powder days on the hill, the Recon Stretch Ski Pant delivers. Featuring four-way stretch fabric, this pant moves with you on big tours in the mountains, while the Recon’s BD.dry™ waterproof/breathable solutions keeps you dry on deep turns and storm days. For secure avalanche beacon storage, the Recon features an updated, low-profile PIEPS pocket over the right thigh. 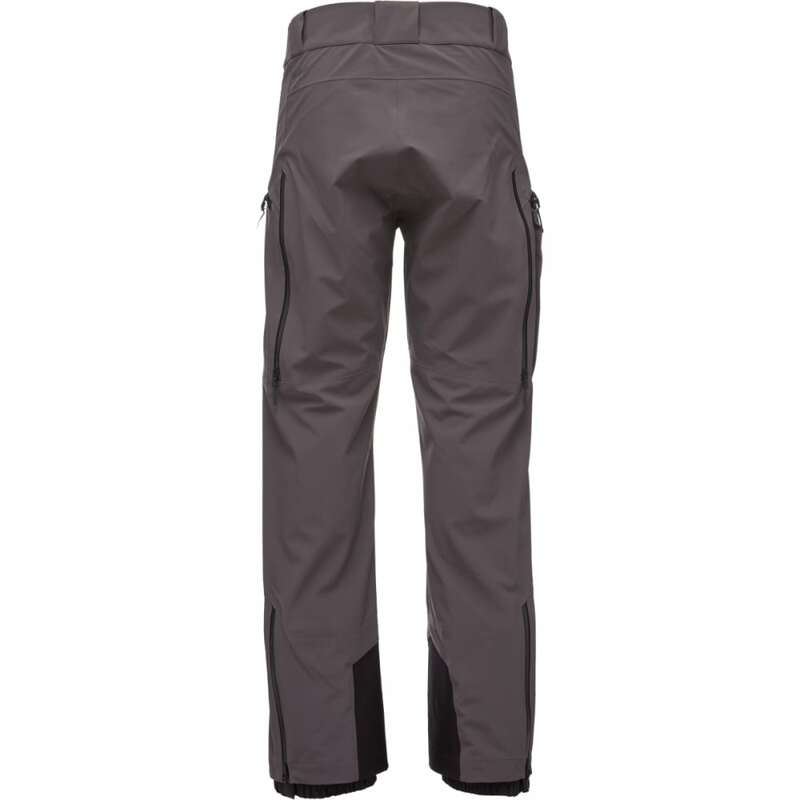 An integrated RECCO reflector adds to the pants’ snow safety capabilities, while the instep patches guard against ski edges and crampon points. The Recon’s offset side vents allow you to dump heat on the skin track, and the high-mounted snow gaiter keeps out the snow.